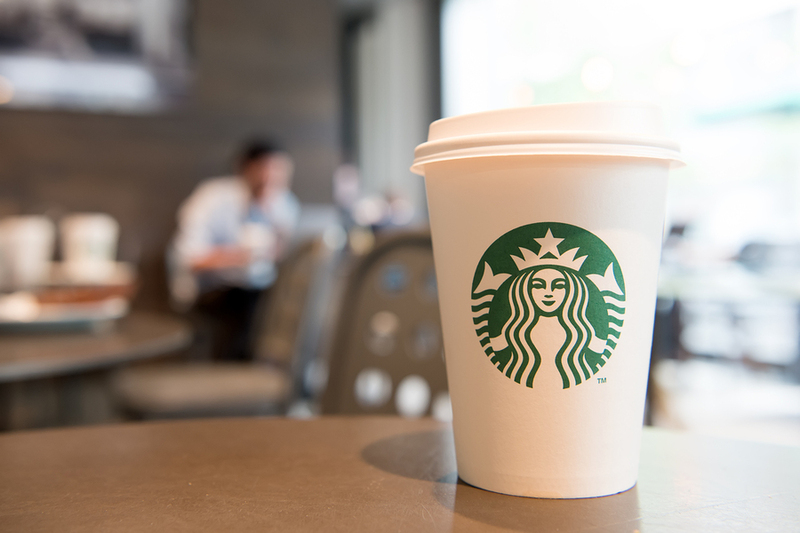 Starbucks has announced that it will cut food prices an hour before closing time in order to save food from being thrown in the bin. With 350 of its branches taking part, the chain is reducing a range of items including muffins, sandwiches, and other snacks nearing expiry. It is expected that the items will be marked with a “50pc off food 100pc to charity” sticker. Earlier in the year 16 stores trialled the sticker system in Manchester and raised over £1,500 from sales over a period of 11 weeks. The money raised from discounted foods was donated to Action Against Hunger, a charity that supports hunger amongst children in over 40 countries. Off the back of the success of our Manchester trial, we’re pleased to roll out this programme to the rest of our company owned British stores, and will be working with our franchise partners to see where else this programme could work as well. The news comes as Zero Waste Week reveals that more than 75 per cent of Brits worry about food waste.